Wedding Turin: this is our city and it is always a Joy for us to work here! This city has beautiful wedding locations. Many of them are on the hills, and along the River Po. Piazza Vittorio, Gran Madre, Mole Antonelliana, Piazza Castello… these are wonderful places where we bring the couples also to realise engagement shooting. In Turin you find a place very known in Italy: the Park Valentino, traditionally “the park of lovers”. Our advice to foreign couples is to discover this beautiful, sometimes mysterious, sometimes romantic, with its history that starts from the age of Roman Empire. 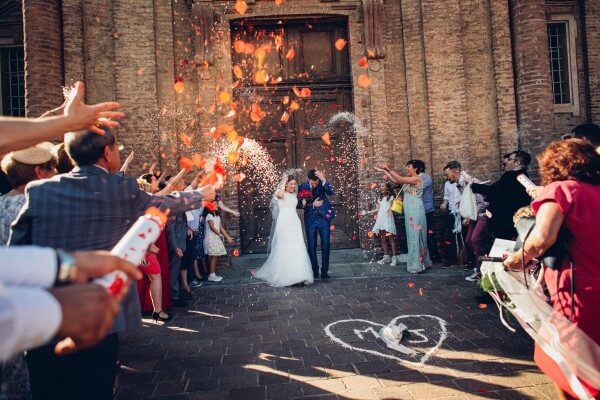 In this page we show you a photo selection of weddings celebrated in Turin, enjoy! Jennifer & Mattia live together in London but they want to spend in Italy their Wedding Day. Take a look!